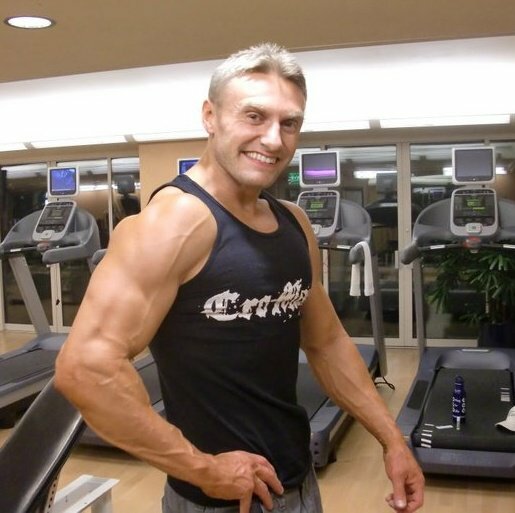 Bodybuilder, motivational speaker, and author, natural bodybuilding champion Robert Cheeke pushes himself to exceed expectations, to excel in all he does. At 15, he was a self-described “skinny farm boy” from Corvallis, OR. Today, through his hard work and determination, Robert has become a role model for all of us, bodybuilder and non-bodybuilder alike. Robert Cheeke’s achievements and his site have been featured in numerous publications including the Montreal Gazette and the New York Times.